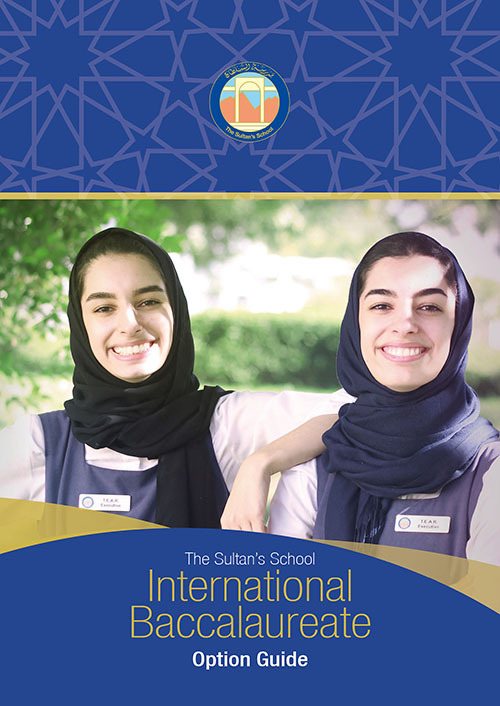 The Sultan’s School offers the International Baccalaureate Diploma Programme, a comprehensive and challenging pre-university course, for students entering Year 12. The International Baccalaureate subjects are examined at the end of Year 13 by The International Baccalaureate Organisation, a non-profit educational foundation based in Switzerland with its Examinations Office in Cardiff. Additionally students also study the Government Programmes of Islamic and Social Studies which is taken into account when applying for government sponsored scholarships. subject choices should reflect, to some extent, your strongest areas at IGCSE. 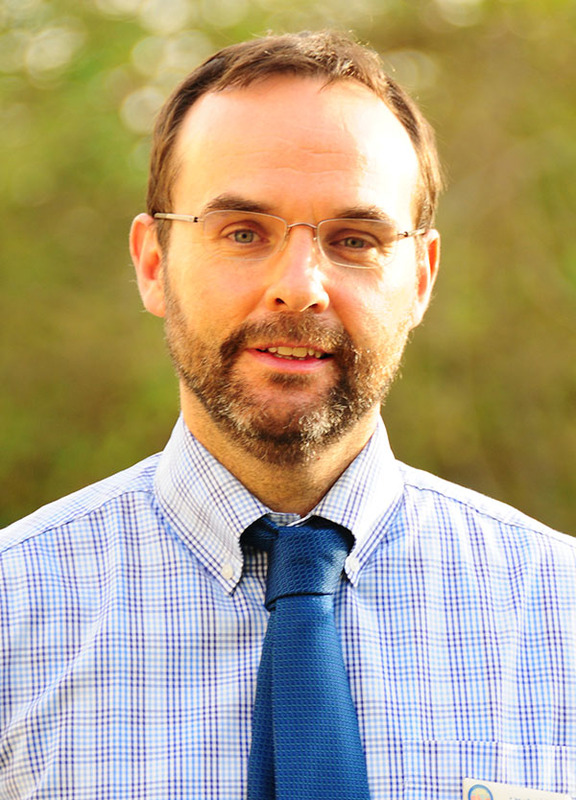 Be warned, higher levels in Science and Mathematics* are particularly demanding and time consuming – you need to score a minimum of a grade B at IGCSE to take them at higher level (* the B should be in Additional Mathematics). For all other subjects a minimum of a C at IGCSE is required to be able to take higher levels. your teachers may ultimately help you make the best and most appropriate decisions. Students attending The Sultan’s School have the opportunity to enter for the full International Baccalaureate Diploma Programme (IBDP), a demanding course of study that is designed for highly motivated students aged 16 to 19. The qualification has a high reputation and allows access to the world’s leading universities. – a minimum of 150 hours of participation over the two years in creative, physical and service activities in the local community allowing students to gain real life experience beyond the classroom. In addition to the core requirements students will also choose six subject based courses (see IB Diploma Programme Diagram): they will study one course from Group 1, one course from Group 2, one course from Group 3, one course from Group 4 and one mathematics course from Group 5. They will then choose one additional course from either Group 3 or Group 4 or Group 6. Subjects will be taken at either standard level (SL) or higher level (HL). Subjects at Standard Level will have four periods per week on timetable while subjects taught at higher level will have six periods per week. 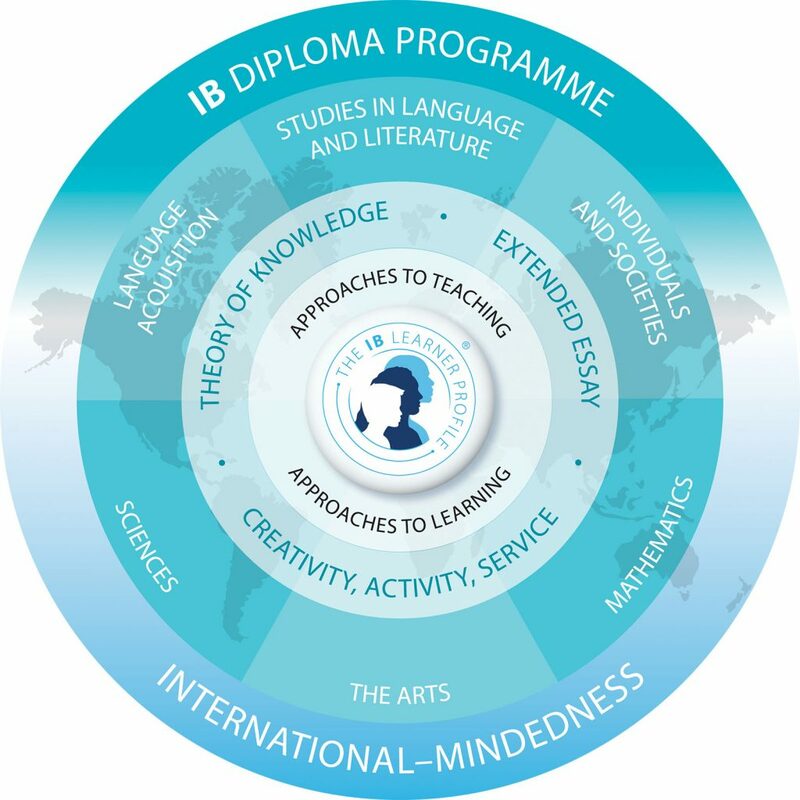 To enter for the full IB Diploma, students must study three of their subjects at standard level and the other three subjects at higher level. The final grades awarded to candidates in each of the six subjects are on a scale of 7 points down to 1 point, with 7 being the highest. Theory of Knowledge and the Extended Essay are graded on a scale of A to E, with A being the highest grade. TOK and the Extended Essay contribute to the overall points through a matrix system which awards up to 3 bonus points. The CAS programme is compulsory but does not contribute to the student’s point total. The full IB Diploma is awarded for a minimum overall score of 24 points, as long as other defined standards and conditions are met. Students who fail to satisfy the entire set of requirements are awarded individual certificates for each of the subjects completed.